There are few things that create in our hearts such myriad emotions as meditating on Christ's crucifixion. Focusing on His sacrifice moves us to struggle with our humanity and guilt. Yet we cannot help but sing with joy as we remember His resurrection and the life that it brings us. 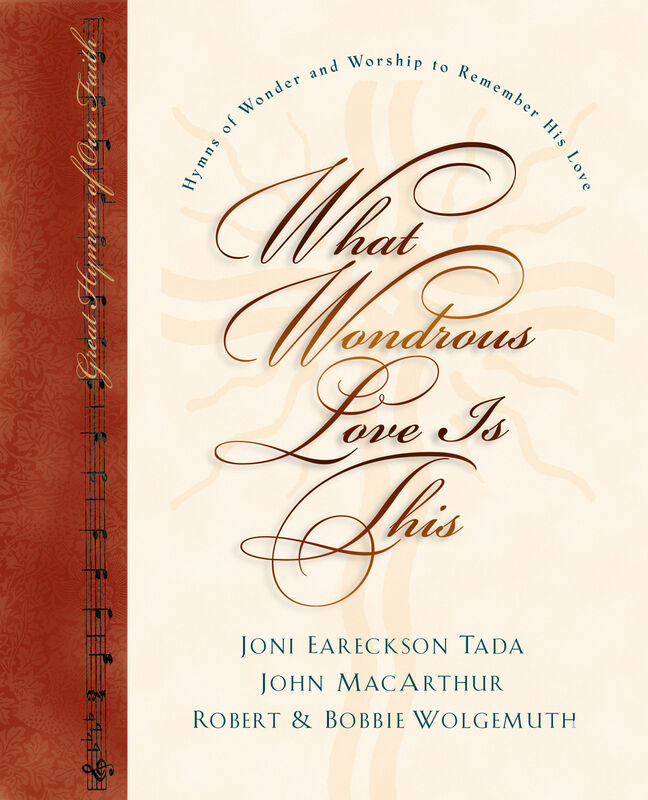 The heart-stirring lyrics of the hymns that center on these momentous events help us fully experience the meaning of Christ's great work on the cross. 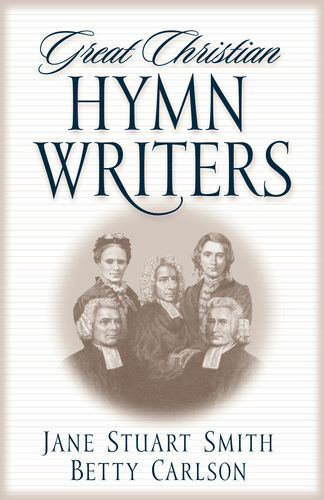 The intriguing histories, biblical wisdom, and inspirational messages included with each of the twelve hymns shared here will move your spirit as well. 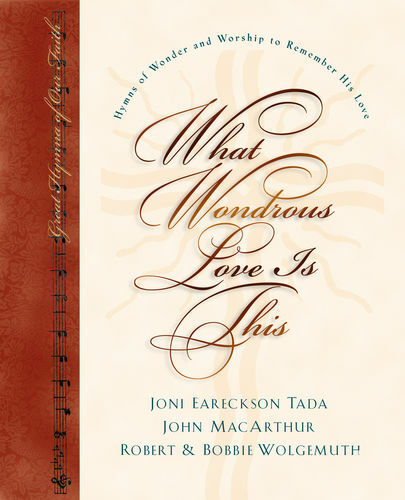 Coupled with the enclosed music CD featuring performances of these favorite standards, you'll find this book to be a source of hopeful reflection on the glorious mysteries of Christ's death and resurrection. 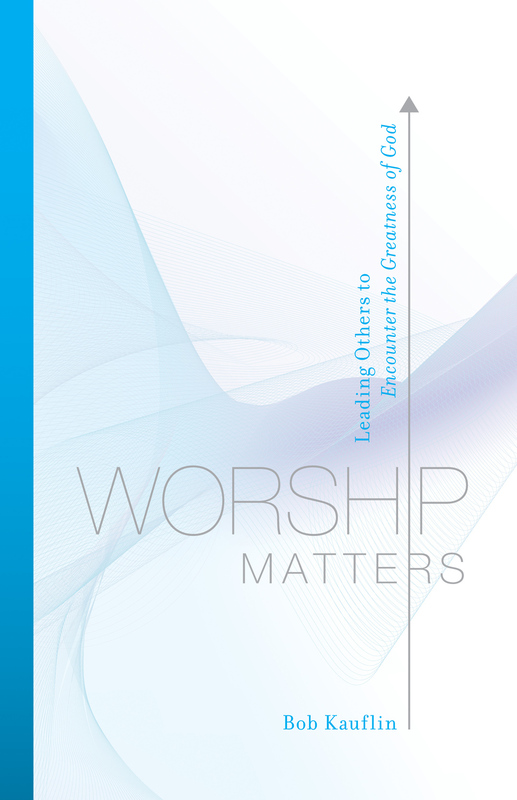 Part of the Great Hymns of Our Faith series.